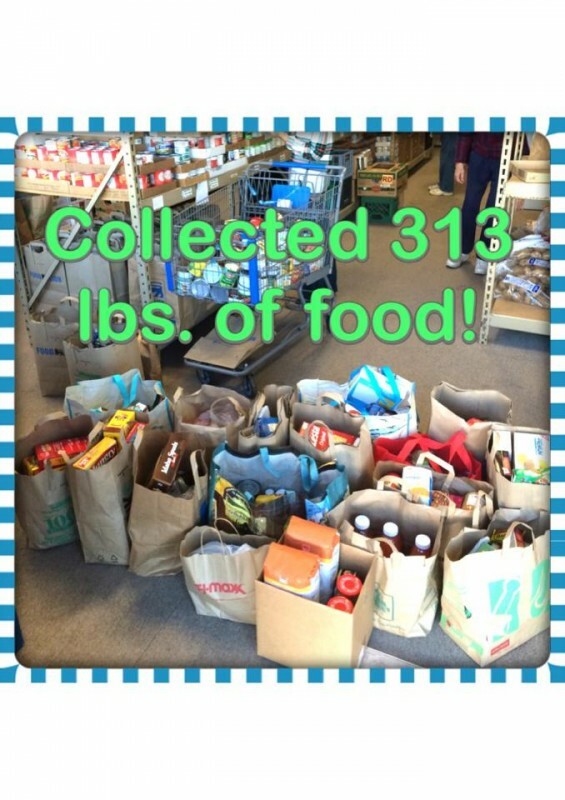 Blue Moon believes in lending a helping hand to those in need. 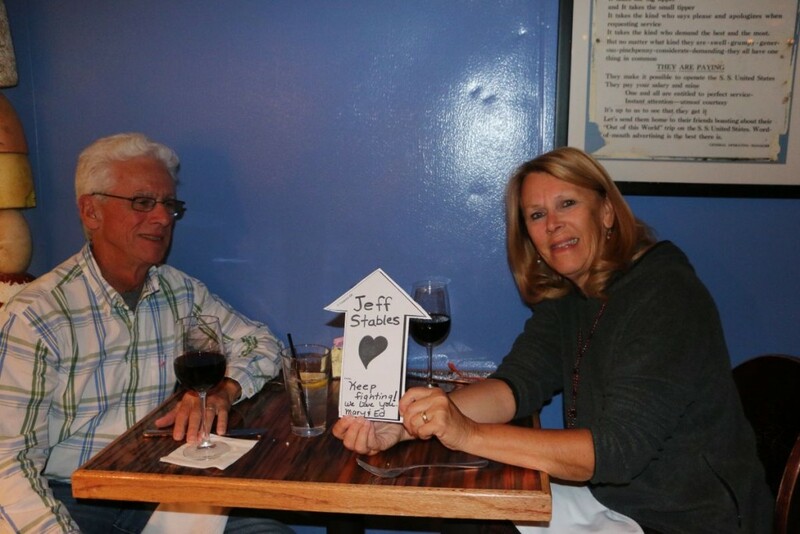 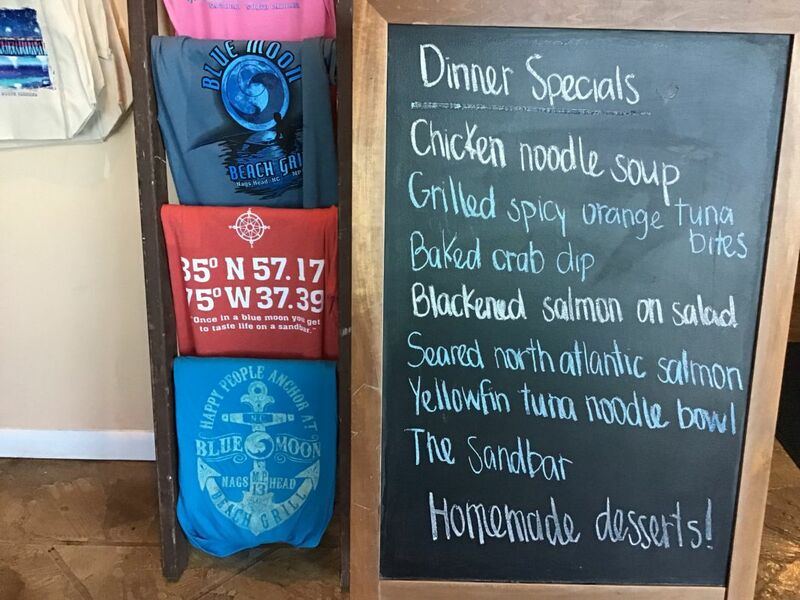 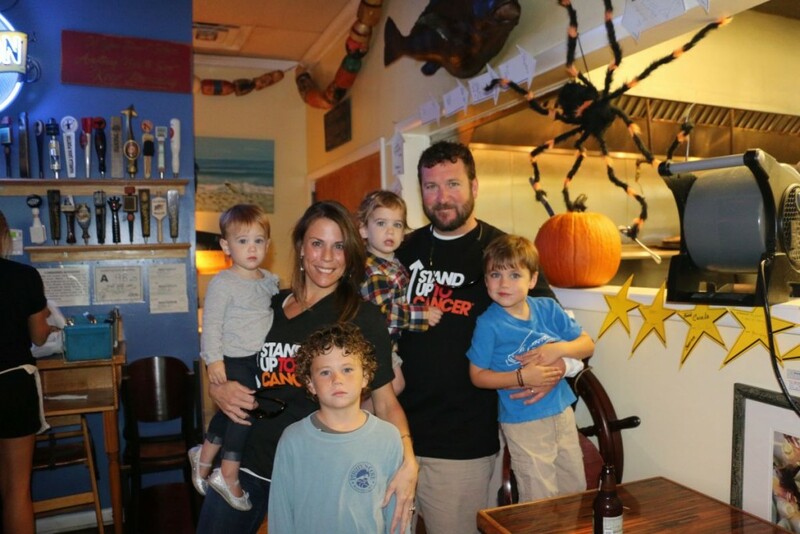 The Outer Banks is a tight-knit community and it’s a beautiful thing when we can come together for a cause. 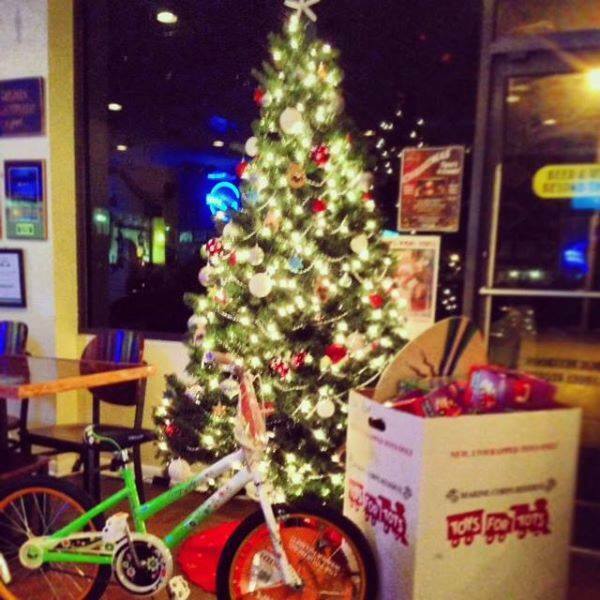 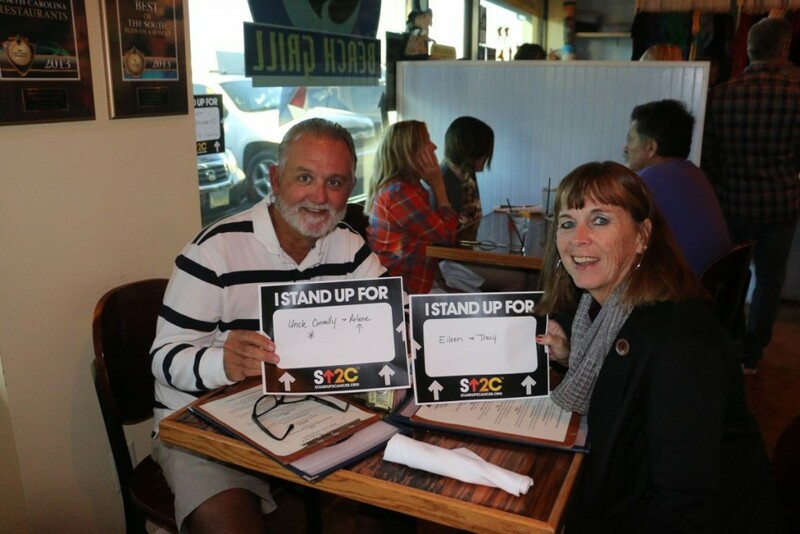 Over the years, several charities and non-profit organizations that we have sponsored include: Stand Up 2 Cancer, Toys for Tots, Surfing for Autism, Walk Against Addiction, and the Local Food Banks. 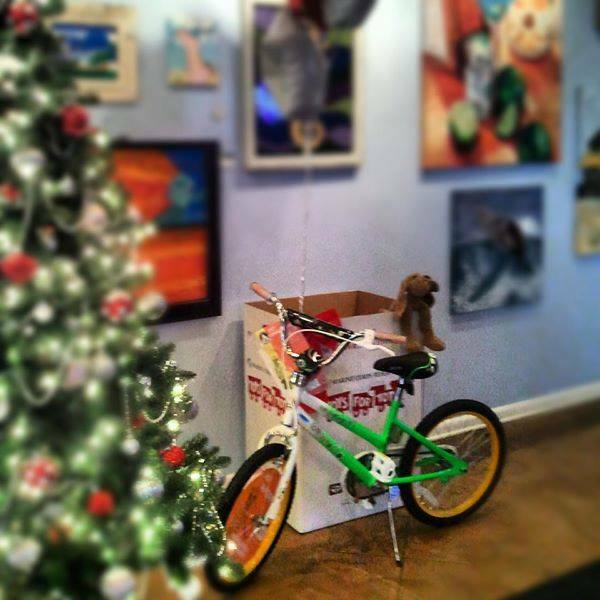 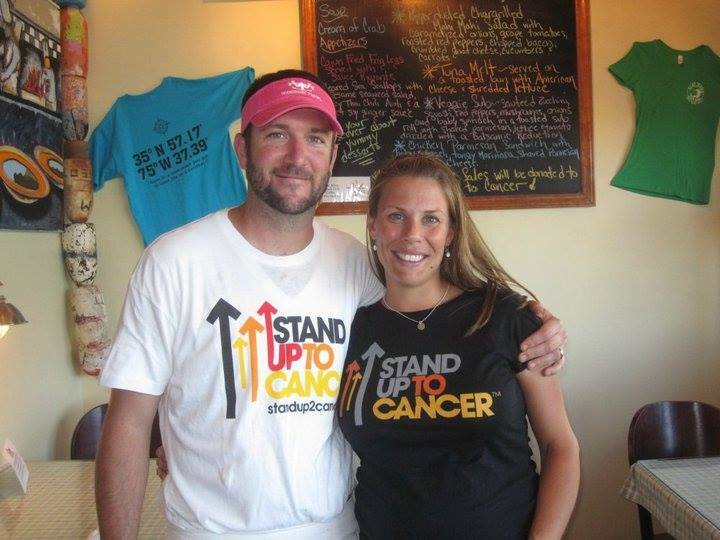 We will keep you informed of any upcoming charitable events on our “Latest & Greatest” page! 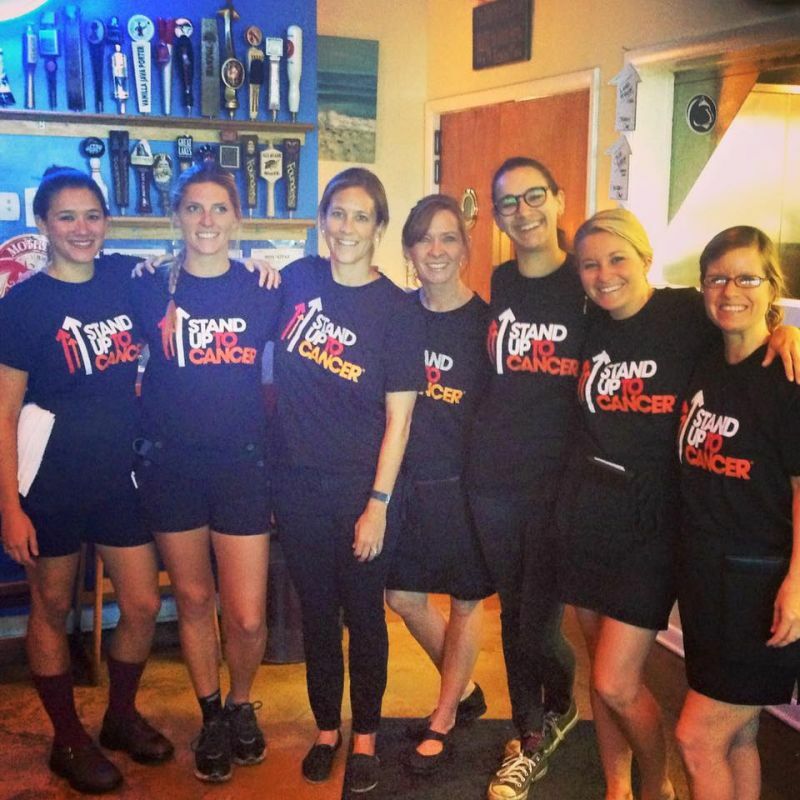 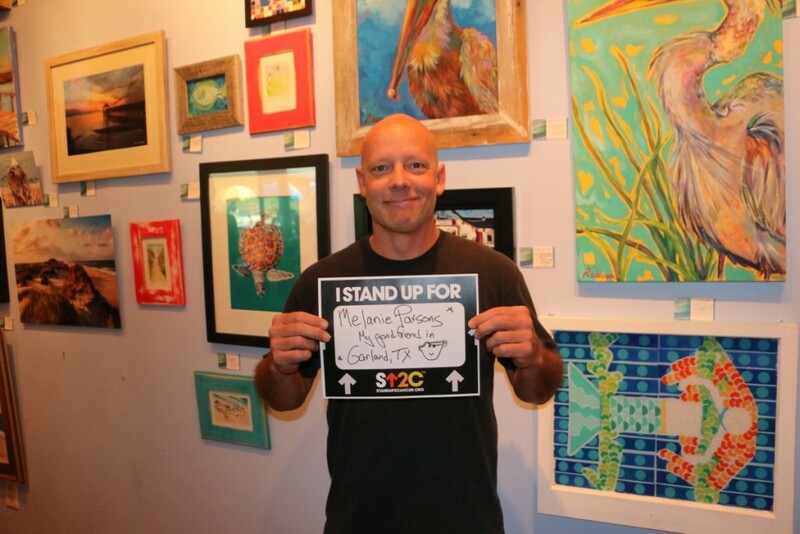 Stand Up to Cancer 2015-- Over $5,000 raised! 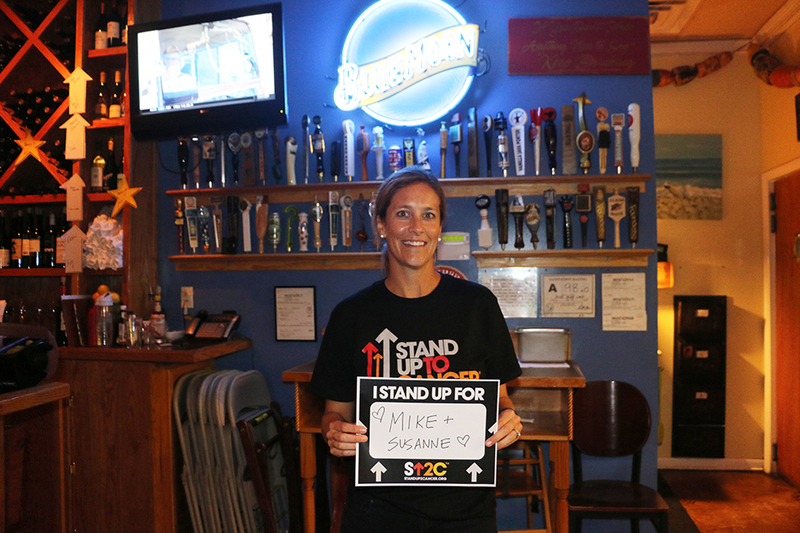 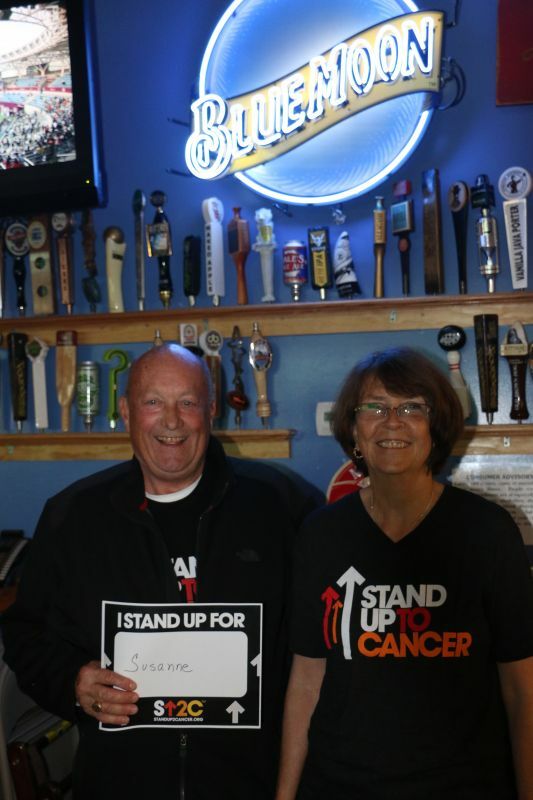 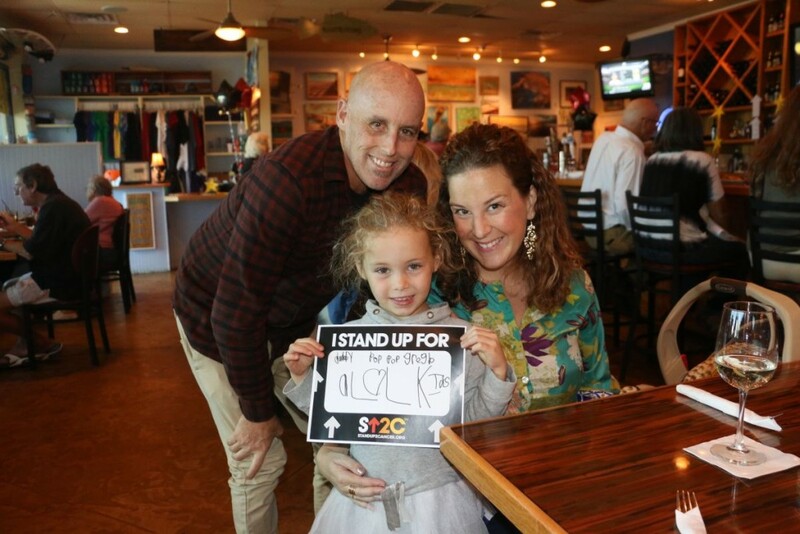 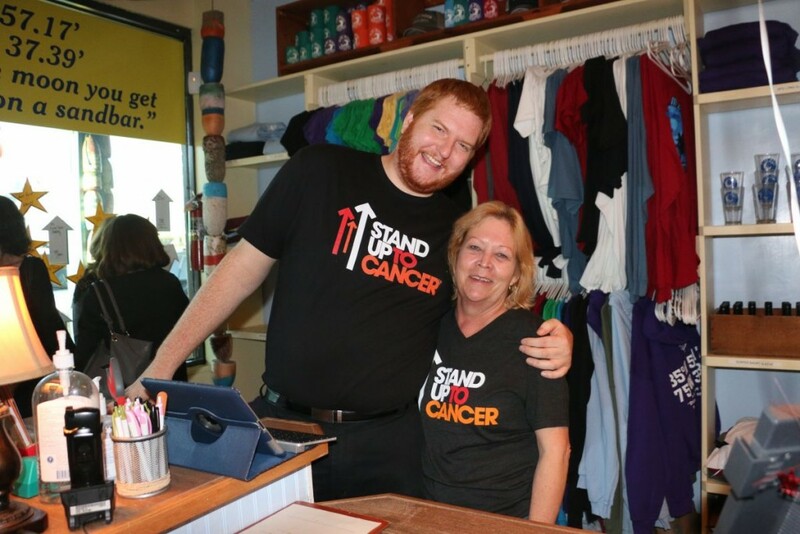 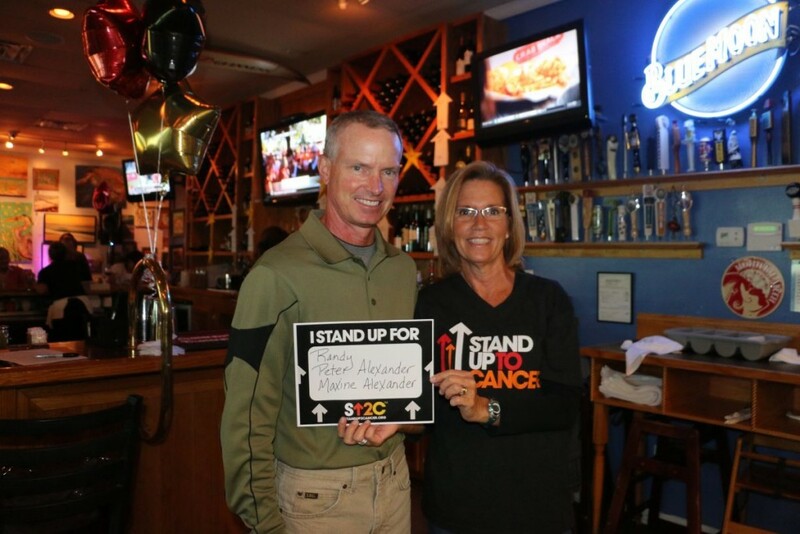 IStand Up to Cancer 2015-- Over $5,000 raised!